I was given an e-copy of this children's book for my honest review, which I've shared below. 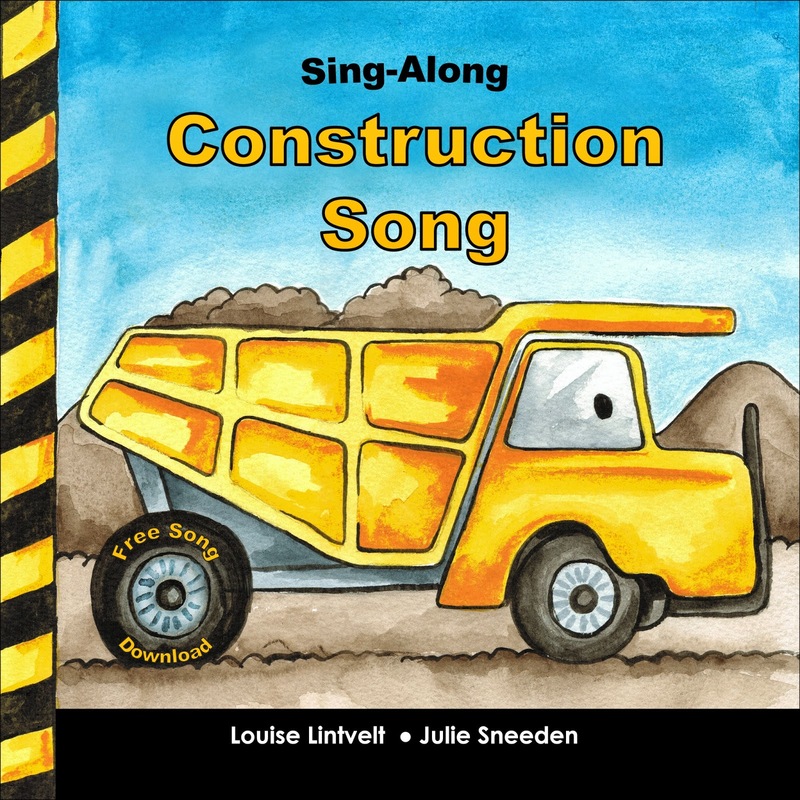 The author did a wonderful job with creating such an entertaining holiday rhyming story for children to enjoy! The illustrations are simple and compliment the story. I'm not a hundred percent sure what lesson the author was trying to teach. At first, I thought it was how easy it is for people to get attached to their creations. I know I do! I have the hardest time selling my hand painted wine glasses. But once I do, it brings so much joy to me to see someone else really appreciating my creative art piece. In this story, the solution in the end, didn't reflect that. Instead, Frizzy got to keep one of her dolls. Even though there wasn't a clear learning lesson, it still is such a cute rhyming story that brings a different spin to one of Santa's elves lives. Kids love Christmas stories! Frizzy, the S.A.D. Elf is a great Christmas gift! Santa’s Izzy Elves have won a number of literary awards. 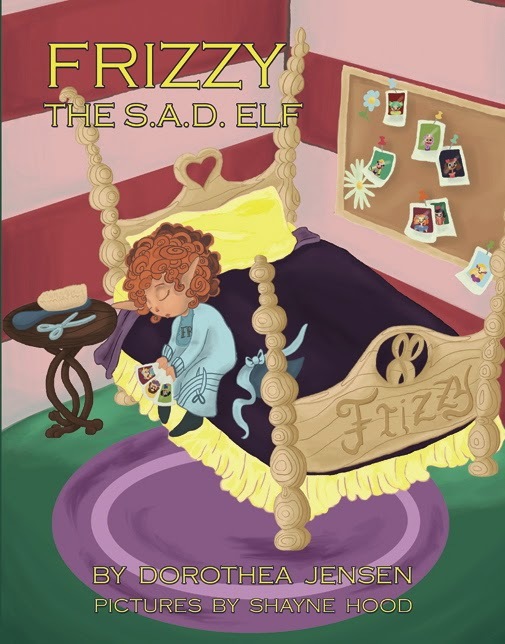 Dizzy, the Stowaway Elf received Honorable Mention in the 2014 Purple Dragonfly Book Awards and has been Story Book Approved. Plus, the e-book editions of Tizzy, the Christmas Shelf Elf and Blizzy, the Worrywart Elf both received the prestigious Mom’s Choice Award, honoring “the best in family-friendly media”. I was given a copy of this children's book for my honest review, which I've shared below. This children's book is colorfully illustrated and fun to read! And the audio song that accompanies it is such a wonderful compliment. I read the book first, and then listened to the audio song that came with it. Right after, I shared it with my two year old daughter. It kept her fully entertained. In fact, within seconds of the audio song playing, she got up and started to dance (smiling from ear to ear). Once it was finished, I had her sit by my side, listening to me read the story to her and allowing her to look at the pictures on each page. Both kept her attention. The song reminds me of Thomas the Train. It's fun and simple, with a catchy beat. The illustrations were perfect for this age. They were colorful and kid-like. There was one part of the book which I wasn't a huge fan of and that was the way the text was shown (mom view versus a kid view). On every page, the text was placed within a box that was supposed to look like it was underground. However, it actually made me think of ancient scroll paper, giving it an ancient time feel. That being said I don't feel it has any affect on any boy and girl construction enthusiasts enjoyment of the story and illustrations. As such, I give this book a 5 Star!